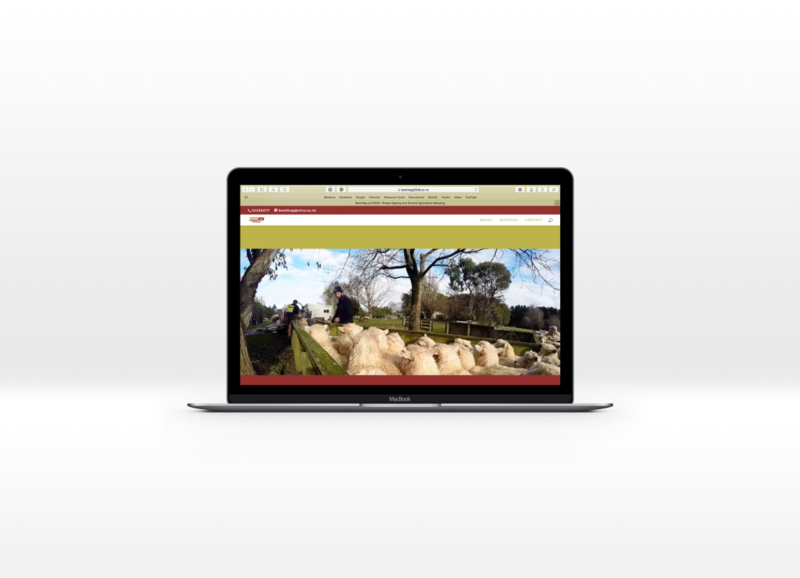 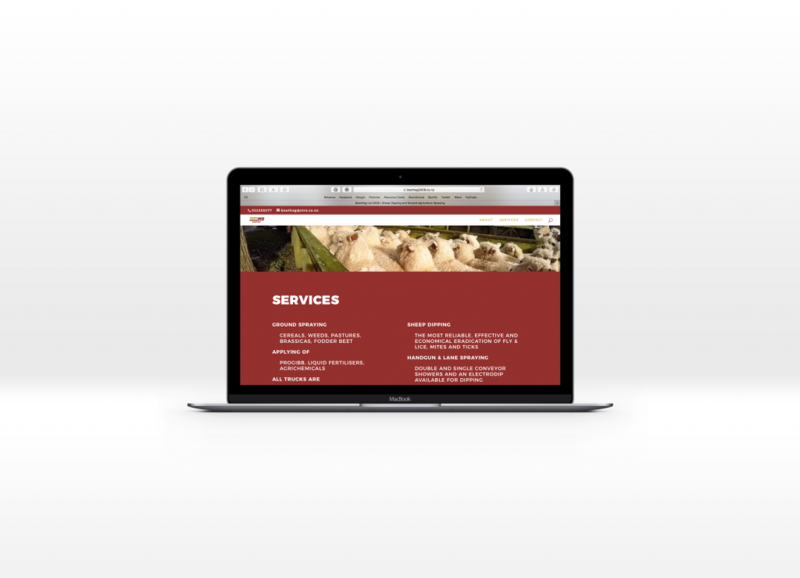 New website designed and developed for an agricultural spraying and sheep dipping company in Otautau, Southland, NZ. 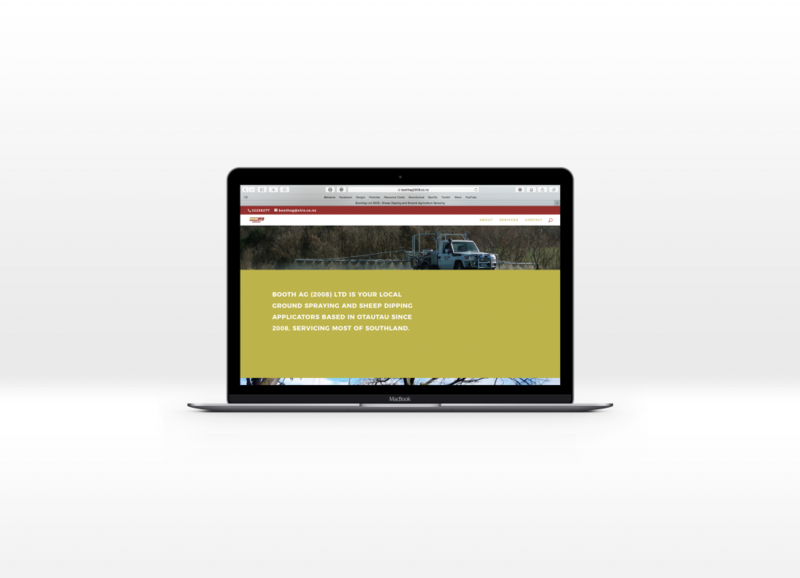 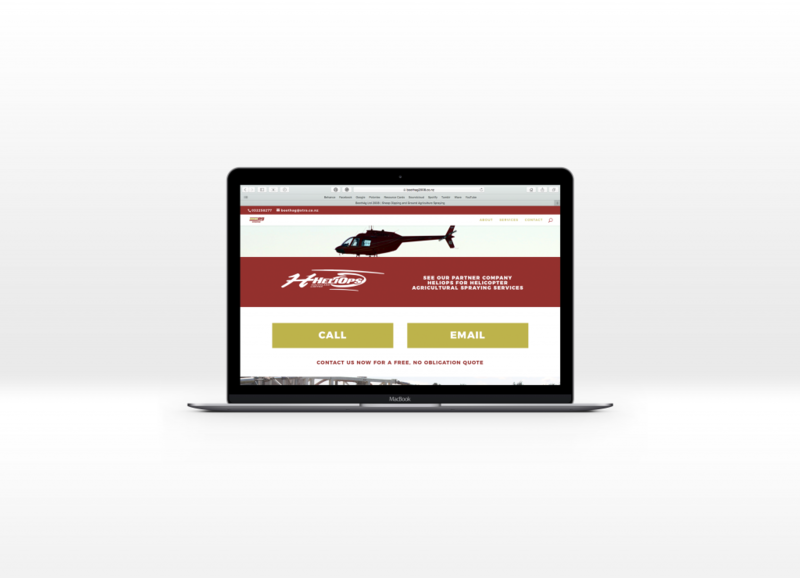 The client wanted a simple web presence to showcase their services and create new business. 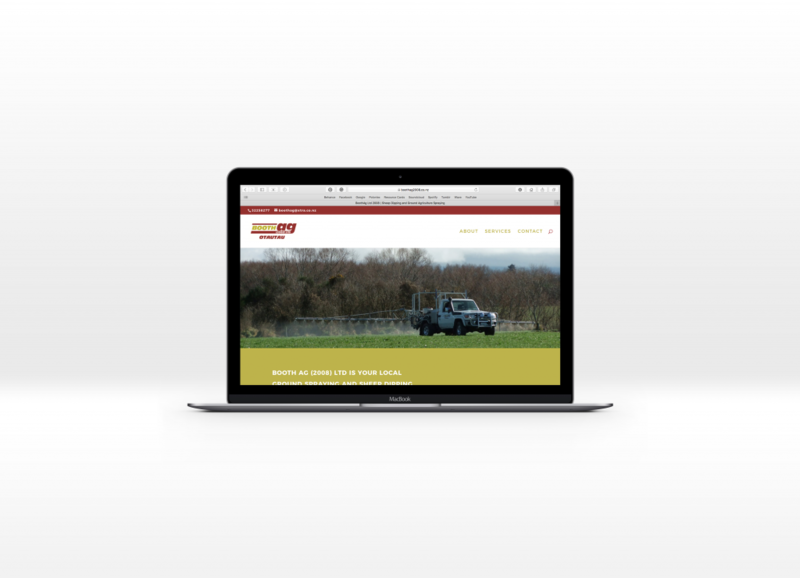 The imagery and content was provided by the client, while I designed and developed the website, along with setting up the domain and hosting.